The black box of life can be extra mysterious sometimes. This is the story of a chick named Boo Boo. One night the weasel got past several lines of defenses and took out almost the entirety of our flock, leaving us one traumatized rooster and 3 PTSD hens. I very quickly set up 41 home laid eggs to hatch. 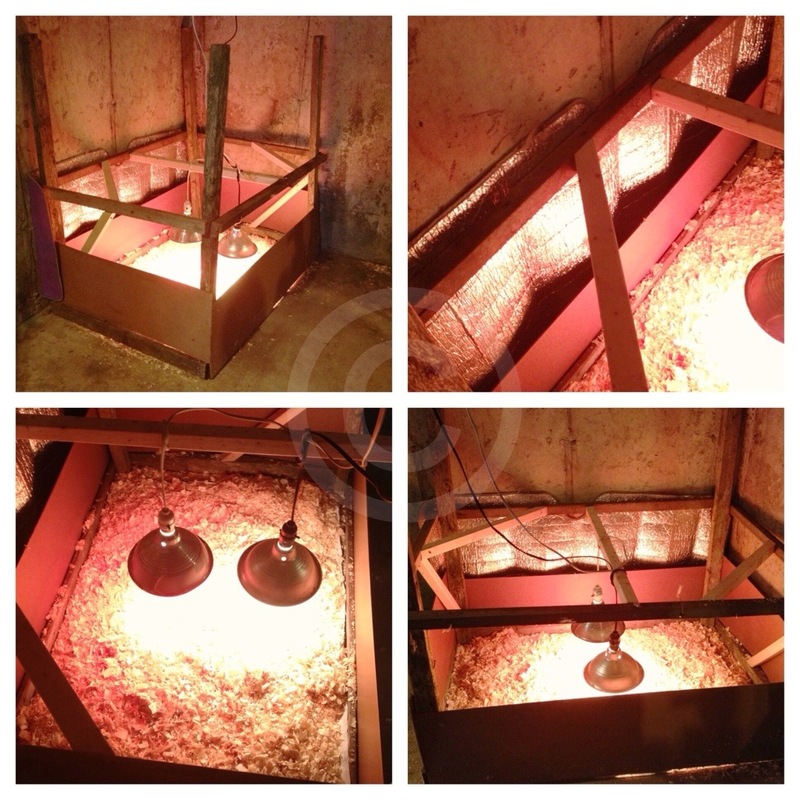 Due to the very cold spring here the incubator had a very difficult time keeping a steady temperature. That was a constant worry. I modified a still air Little Giant incubator with a computer fan to move the air and had not covered the bottom of the fan because the hatch had begun as an emergency measure to save something of our old flock. I never wanted to shut it down long enough to put in a barrier because I didnt want to give the chicks any more temperature shocks. 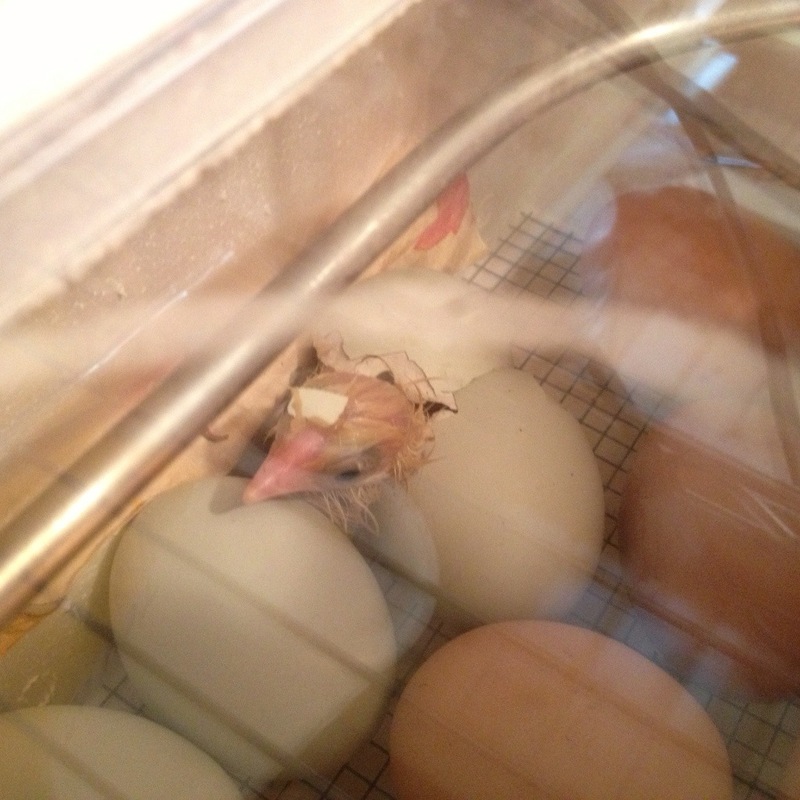 The chicks started hatching 3 DAYS early and had not been put into lockdown. 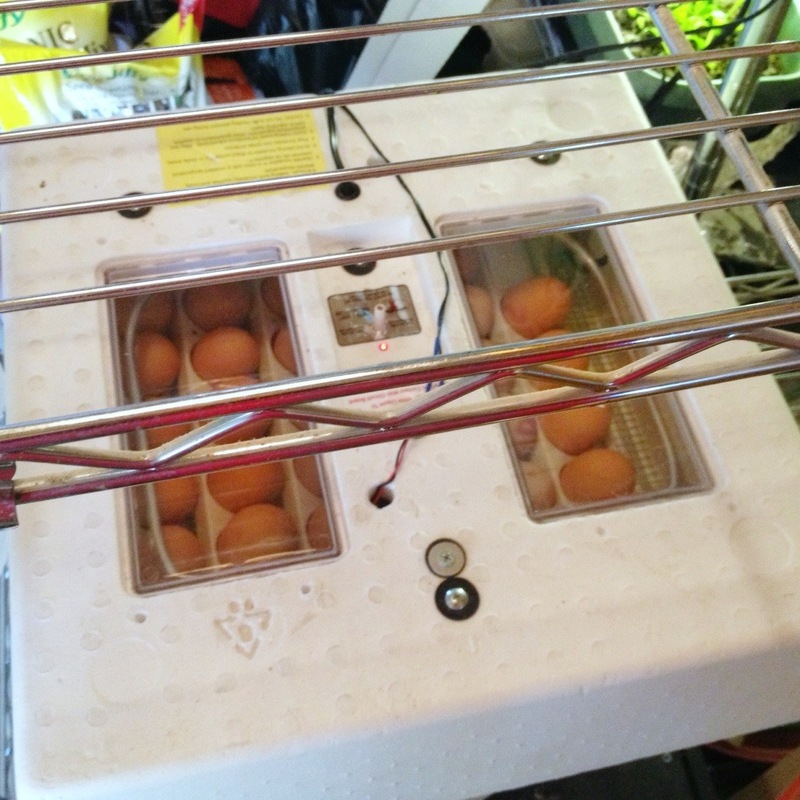 This means i hadn’t had the chance to remove the automatic egg turner and boost the humidity. 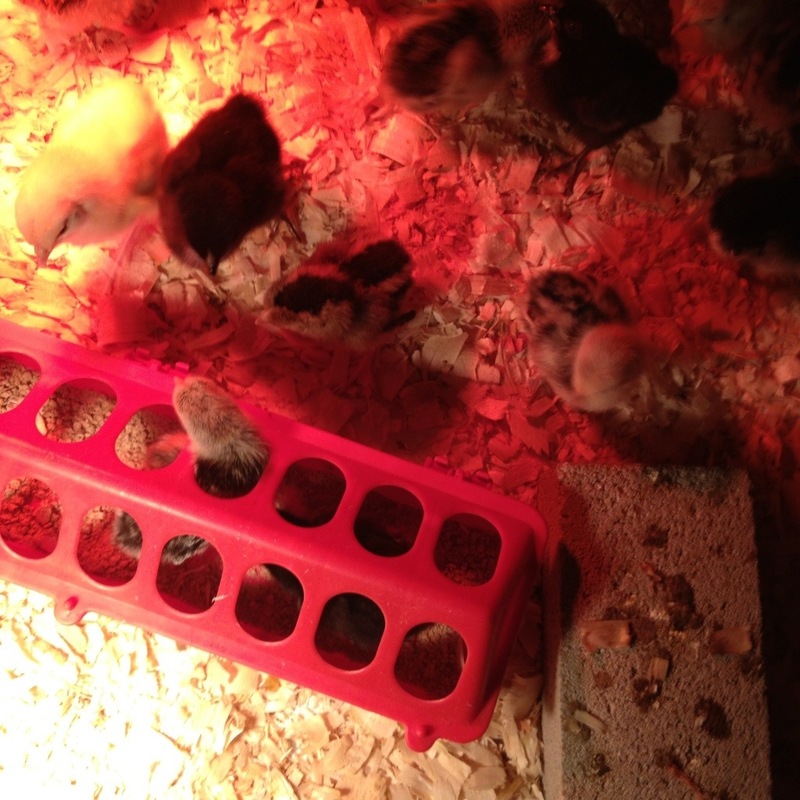 That meant that all of the pipping chicks might die due to the arid conditions in the incubator. I took the one chick that had hatched and was caught up in the egg turner in a warm towel and i removed the turner, moved the eggs back into the incubator and the live chick and boosted the humidity. That chick would later be named “Boo Boo”. With the humidity boosted and with luck all but 7 eggs eventually hatched. But on that first day, Boo Boo, who was very vigorous and jumpy, decided to jump up into the blades of the computer fan. I heard the fan slow a moment and cheeping. When i got to the incubator there was blood, a fair bit. 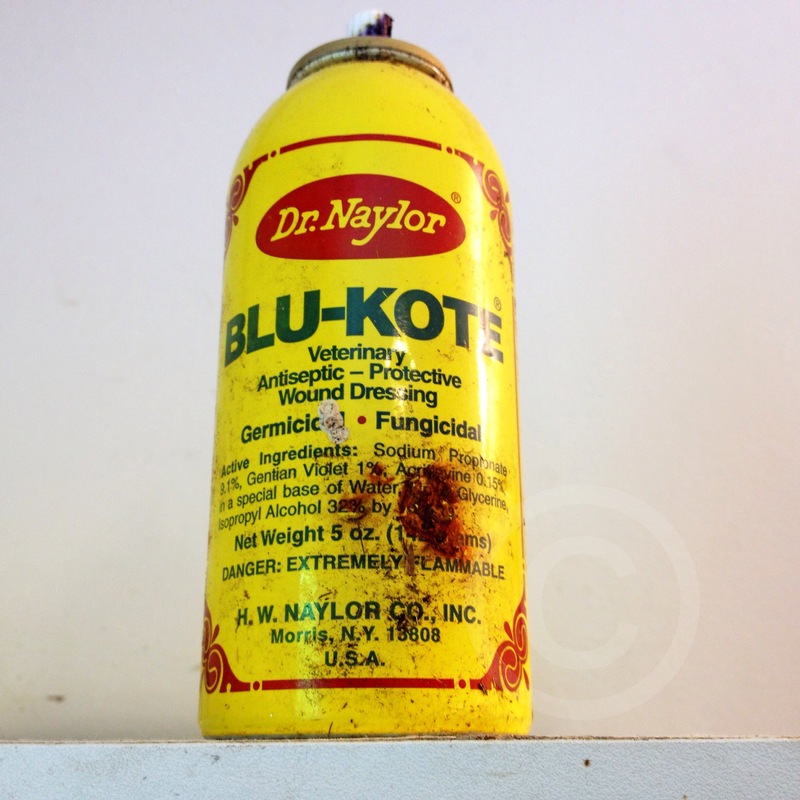 I took Boo Boo out of the incubator and ran with him in my hand out to the shed to get the Blu-kote. I took a big breath, reminded myself about how fragile birds can be, and looked at his injury. The fan blade had ripped the skin from above his eye and right side skull but was still well attached. 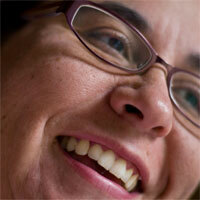 It would not stay when i pulled it forward back into place. I was alone and i cant sew well anymore due to carpal tunnels so i could only do one thing. I shaded his eye and sprayed the wound with blu-kote. I dabbed it dry, waited to see if the chick died from shock. I had to do something about the skin. I ended up using a waterproof bandaid and it stayed in place. I put him back in the incubator and waited for him to die. 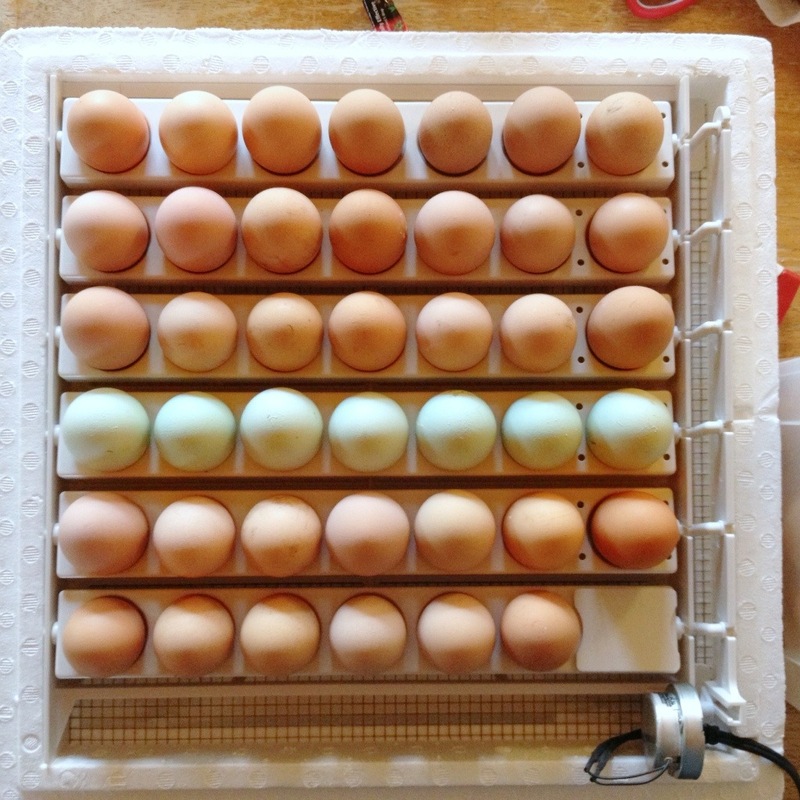 I fixed the exposed fan blades problem, even though i was letting the eggs get cold. He kept running around and peeping. 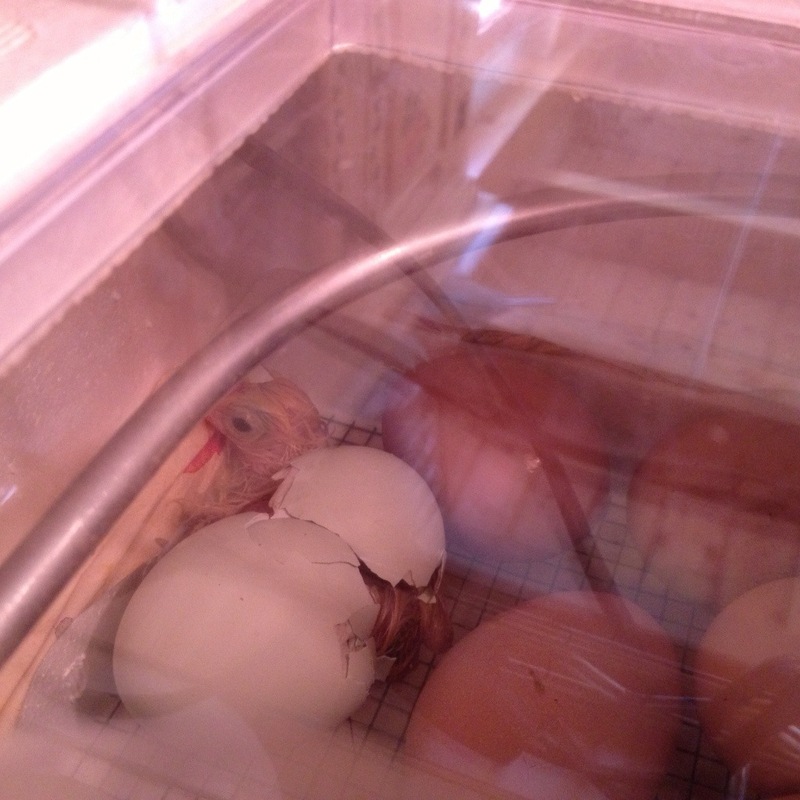 I put him in the brooder fully expecting to find him dead soon. Boo Boo is STILL alive and scrappy in the brooder. Some birds die if you look at them funny, others will perform amazing feats of survival.